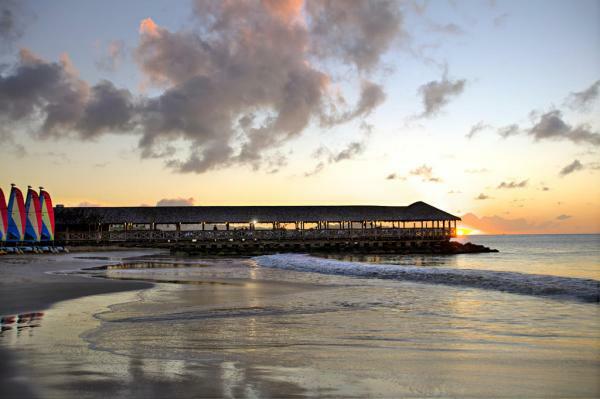 The following hotels were our most popular family all-inclusives in the Caribbean for active and retired airline staff, last year. 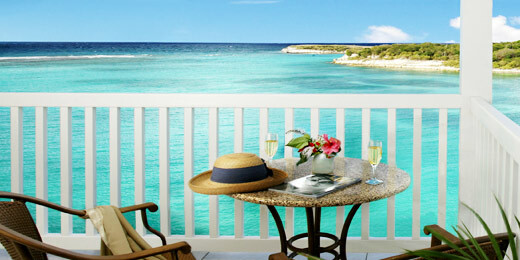 We class these as family hotels as they are all very well equipped for entertaining children. Each hotel offers supervised children’s clubs, and some offer social clubs and activities specifically for teens. Word of mouth spreads fast within the airline community, so the popularity of these hotels is often an endorsement of the quality of the hotels. 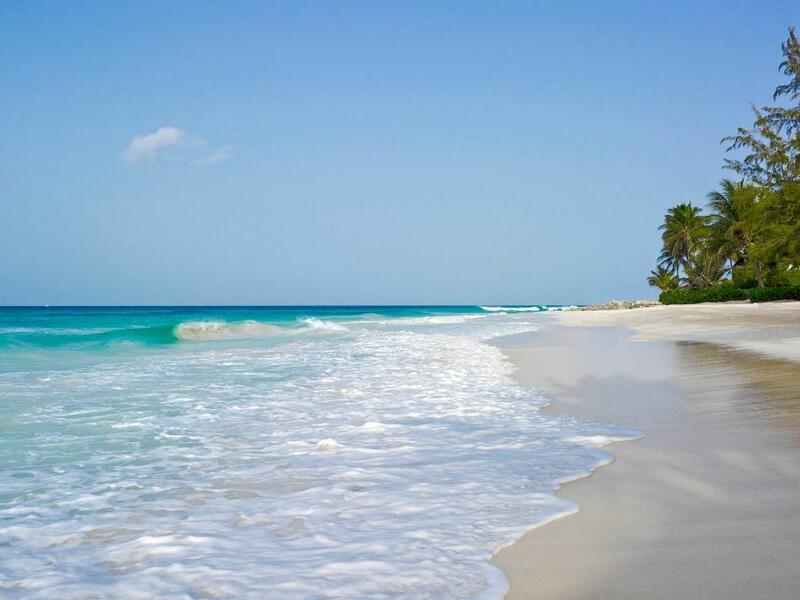 Barbados, traditionally the most popular Caribbean destination for UK holidaymakers, boasted only two of the top sellers in the past 12 months, the relatively new Sugar Bay and Turtle Beach, both on the South Coast. 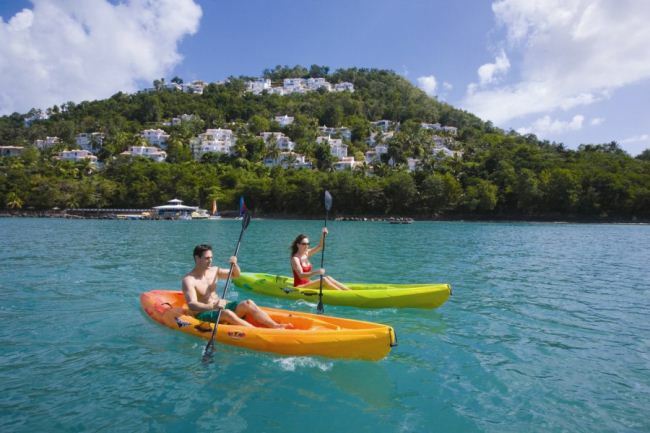 In St Lucia, St James’s Club Morgan Bay and the Windjammer Landing sold well. 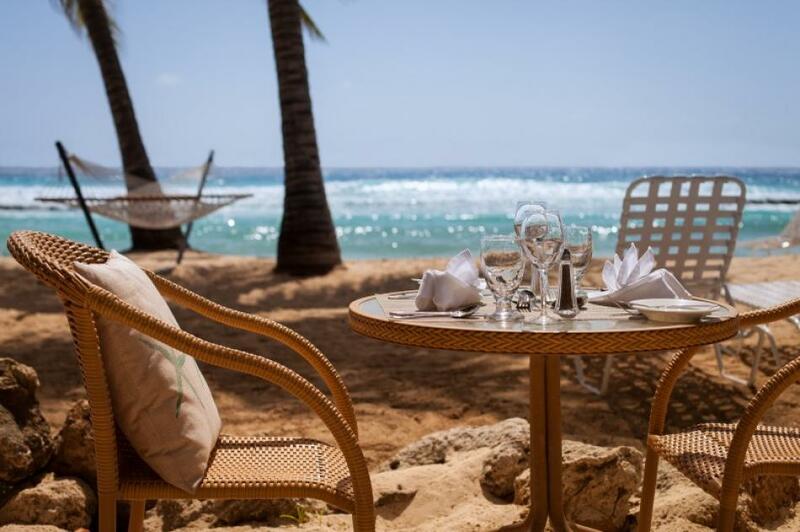 The Windjammer is probably the most unusual of all the hotels on the list, offering villas and suites, different meal plans, and free motorised watersports on their all-inclusive package. Antigua boasts two of the most popular interline hotels that we feature anywhere in the Caribbean: The Verandah and St. James’s Club Antigua. 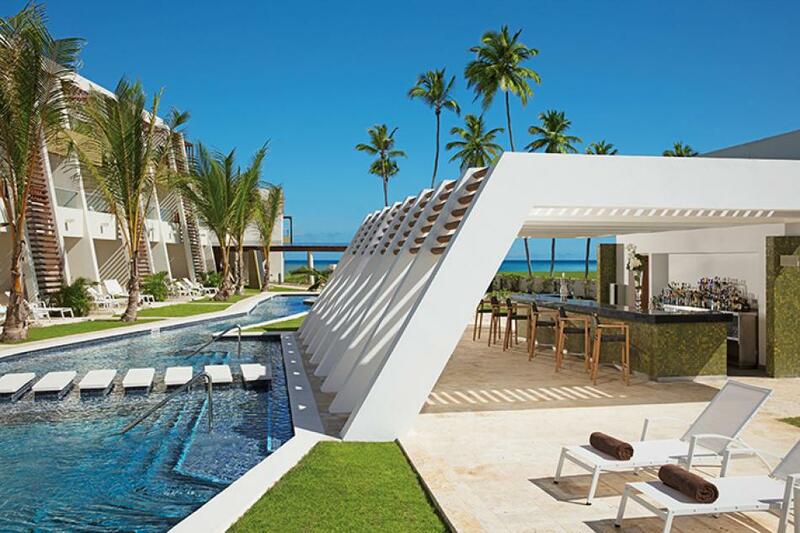 Mexico and Dominican Republic, were the two most popular destinations last year. 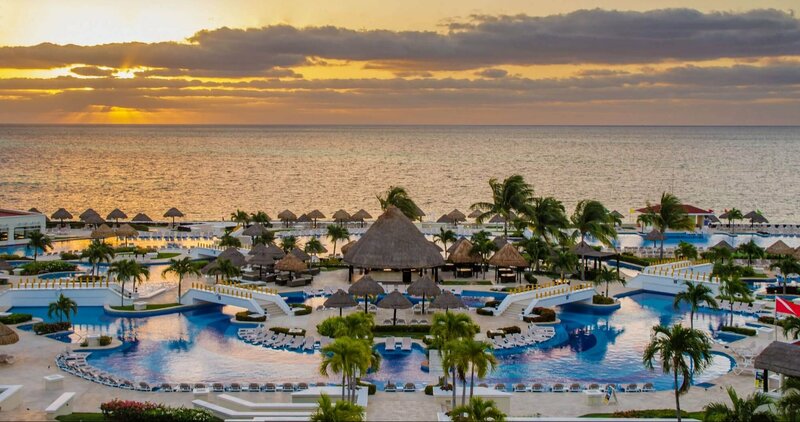 The biggest-selling hotel in Mexico also happens to be the largest, The Moon Palace, boasting over 2500 rooms. The Moon Palace redefines professional in-hotel entertainment, boasting live shows from the Beach Boys, Usher and Ricky Martin in the past. 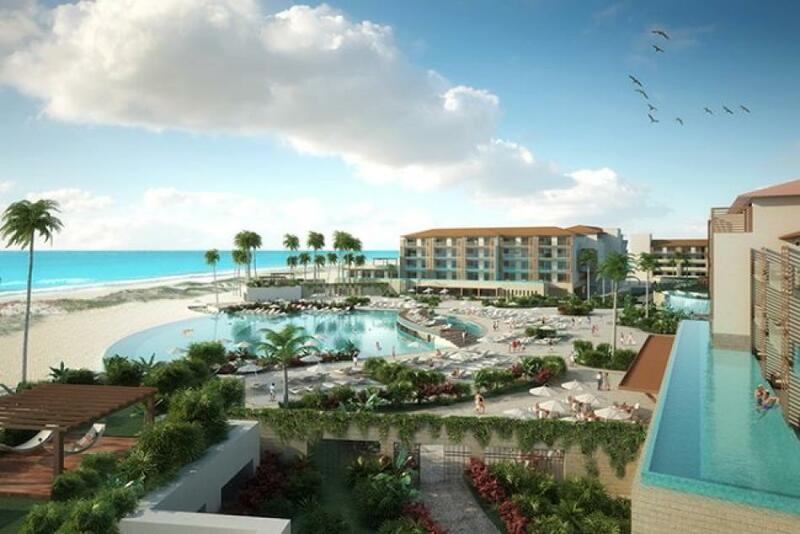 The Dreams Playa Mujeres, which features it’s own waterpark, lazy river and free access to the neighbouring Secrets (for adults only), also made the cut. 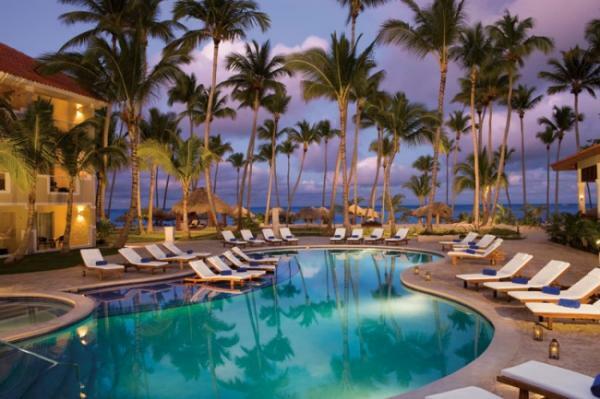 In the Dominican Republic it was the AMResorts hotels that interliners were flocking to, with the Now Onyx Punta Cana and the Dreams Palm Beach standing out. The Dom. 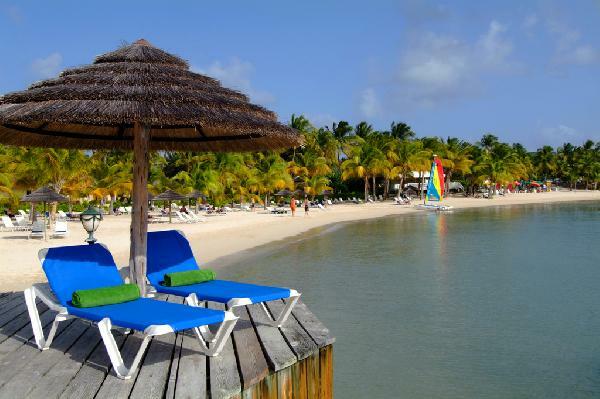 Rep. offers unbeatable rates in the Caribbean, and with extra flights being laid on by BA, the demand will almost certainly increase.